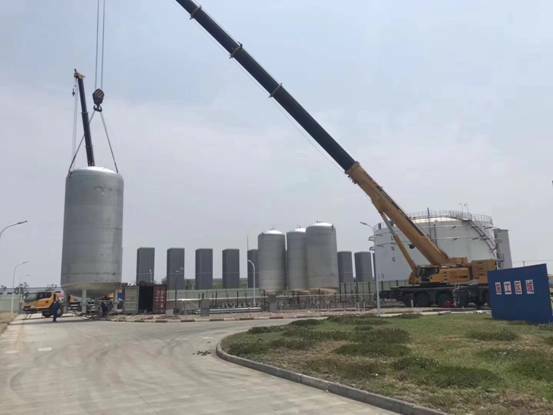 Recently, changshu natural gas company prepared for the supply of natural gas at the end of the year and increased the storage of LNG. At present, a 1500M3 LNG tank has been added to the site. 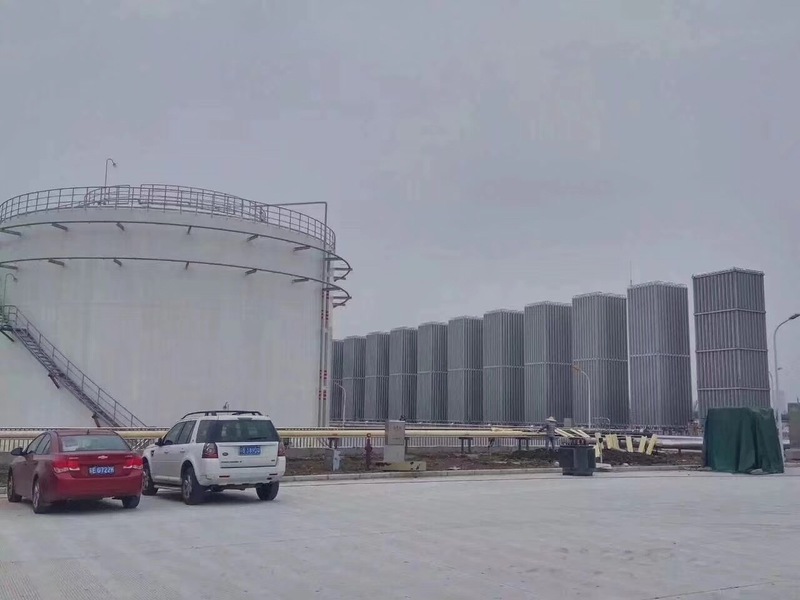 The storage tank consists of 10 units 150M3 branch tank. Our company provided 12 sets of 5000NM3/h large ambient air vaporizer, water-bath vaporizer, pressure regulating skid for the project, contributed for ensuring natural gas supply for changshu people. Previous:Towngas visit Wuxi Triumph for communication and guidance.